THE END OF UK GREEN AMPS ! 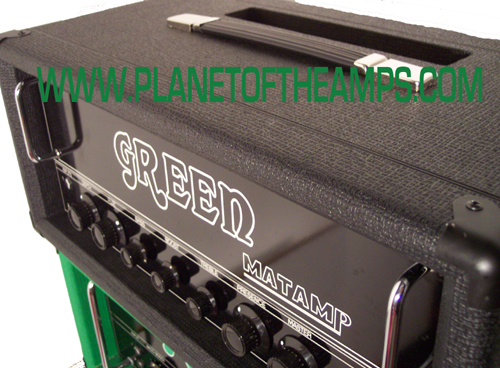 This was the last GREEN Matamp to arrive in the USA from the UK. 14 month wait for the prepaid GREEN order in the UK to arrive Black. The end of Greenamp production in the UK, the end of the big headache for the USA. and he was "conserving" the last pieces of green vinyde, ending the green amp line in the USA. with "stoner rockers", "stoned music", "Sleep", "marijuana" and most of all The GREEN Logo ! on brilliant green powder coated US Steel chassis hand made in Detroit. 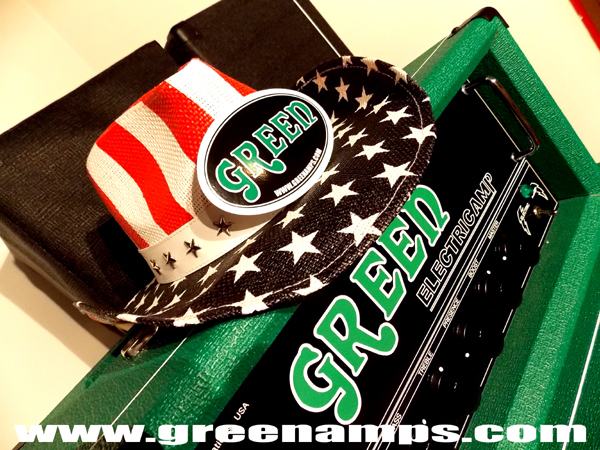 The amps and cabs are covered in fresh USA Made GREENAMP Trademark Vinyde.